THINKING OF RESTAINING WOOD FLOORS BUT WITH WHAT COLOR? 23 Jan THINKING OF RESTAINING WOOD FLOORS BUT WITH WHAT COLOR? The creative aesthetic of your home includes a lot of factors especially a seeming trivial one like color. We are referring to the choice of color as “seeming trivial” because we have come across clients who hardly pay attention to this aspect of home set-up. In some instances, because we didn’t want to be assuming, we have been met with unprepared looks when we ask, “Ma’am, what color would you like? Know the kind of wood you have. Is it hard or strong? Is it compatible with any kind of stain? Does it look great already in its natural color? The last question is necessary for consideration because some wood do not need staining. For example, walnut has rich brownish chocolate color that blends with every other décor; mahogany has various colors like brown, red brown and this means there is no need for staining. 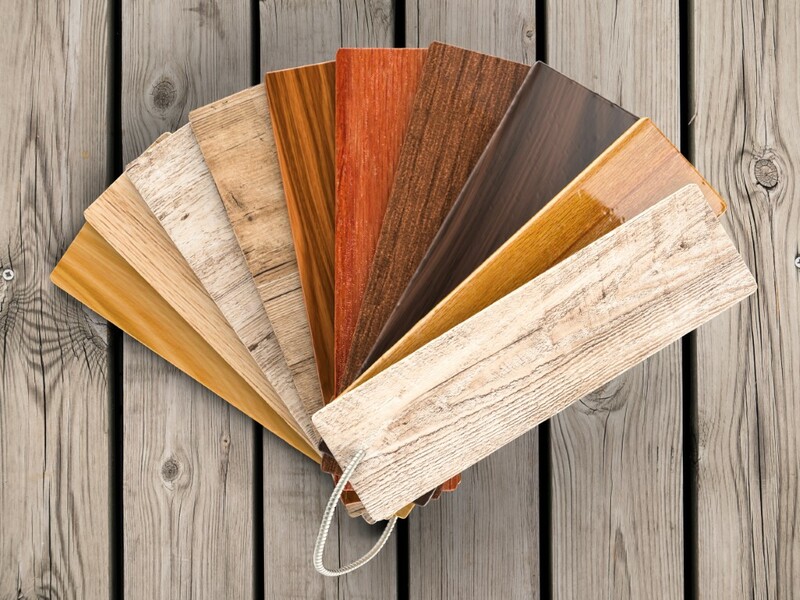 However, if you have a popular type of wood like oak (white oak or red oak) or maple you may decide to stain it for a more exotic and prominent look. When applied using proper tools and techniques, stains come easily on them. What is my taste in color? The type of wood floor should not be the only considerable factor when it comes to staining. The taste, preference and what appeals to the sight of the client must be considered. Color allergies are common; you must therefore put this into consideration. Which color will look great on my floor? Beyond being able to pick a color to stain the floor, clients want to know if the stain will come out great. This is perhaps a tough decision to make. Remember that creative aesthetic is important when it comes to staining hardwood floors. At Big Bro Hardwood, we make this process less stressful by providing our clients with our portfolio. If you are reading this, you can check our gallery to view some of the staining we have done and how they look great on floors. Also, you can view the stains/finishes products which have been provided alongside their key benefits. While we recognize that the choice is personal, we always endeavor to guide our clients through to the best decision. Consider the style or theme you want in your home. How does the style or theme affect the choice of wood floor stain? As said above, the taste of the client matters a lot. But a specific taste in furniture or home design style also plays a big role in determining the choice of wood floor stain. If for example you want your home to carry the ambience of a natural environment, you may consider maple. This wood is pale in color and it’s easier to re-stain should you want to consider a contemporary stain in the future. If however you have a modern home style in mind, you may consider grey/brown mahogany or oak woods. Also, you may consider beech wood for the temperate feeling it bestows on your home. 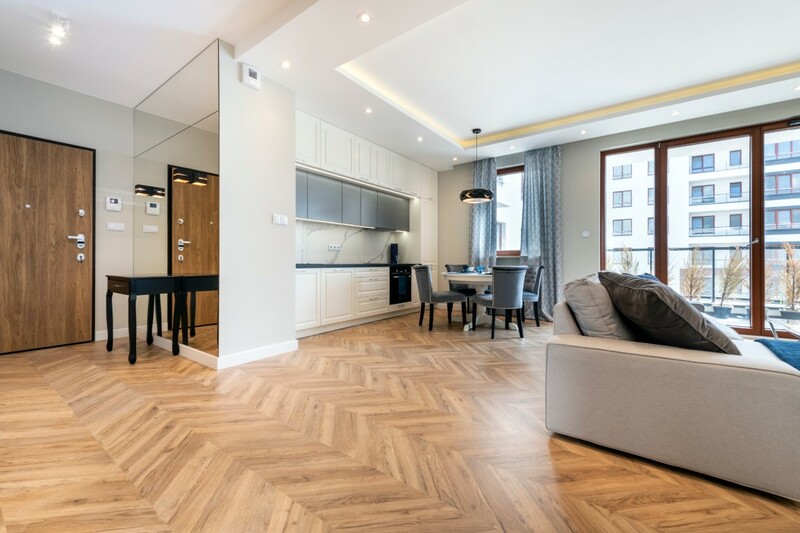 Meanwhile, this requires a mindful approach because any hardwood floor staining that contradicts your style or theme can ruin the creative aesthetic. Should the stain be light or dark? Here, the style you have in mind for your home also influences your decision. You may decide to bid for the trend in magazines and on TVs, but at the end of the day, you have to decide based on your home style. Why is it necessary to consider this factor? This can be seen in the differences below. Lighter floors illuminate dark rooms while darker floors help to bear light. 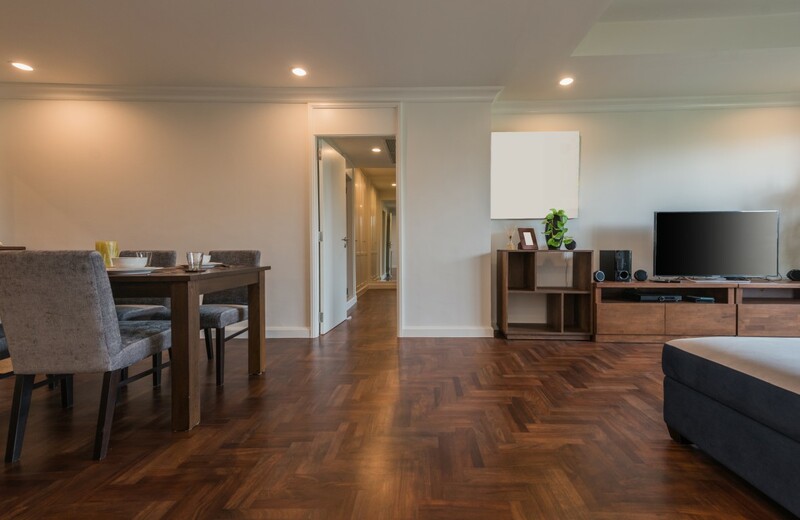 Lighter floors help to make cleaning the sitting room easier. On the other hand, dark floors show stains and dents too easily and cleaning is usually difficult. White oak, Ash and maple make a great choice when it comes to light stain while woods like Walnut and Chestnut are good for deep stain. Wood floors stain decision should not be rushed; take it slow. While perfection may not be possible, feeling happy about your choice is paramount. It is okay to revisit your choice and even explore other possibilities. Magazines, TVs, local and online stores can be revisited as well. Not sure, seek expert and professional help. Choosing the stain that blends with your home style yet giving it the needed creative aesthetic could be a dilemma. If after considering all options possible you are still undecided, seek expert and professional help. This comes easy when you already have your eyes on a staining service company. At Big Bro Hardwood, we are ready to take every step involved in the staining process with you. For us, clients’ happiness is our concern. Our most important goal is to make our customers happy and also proud of their home. Hence, we don’t try to push our clients through down the process. Always, we are open to answering questions and providing useful tips. 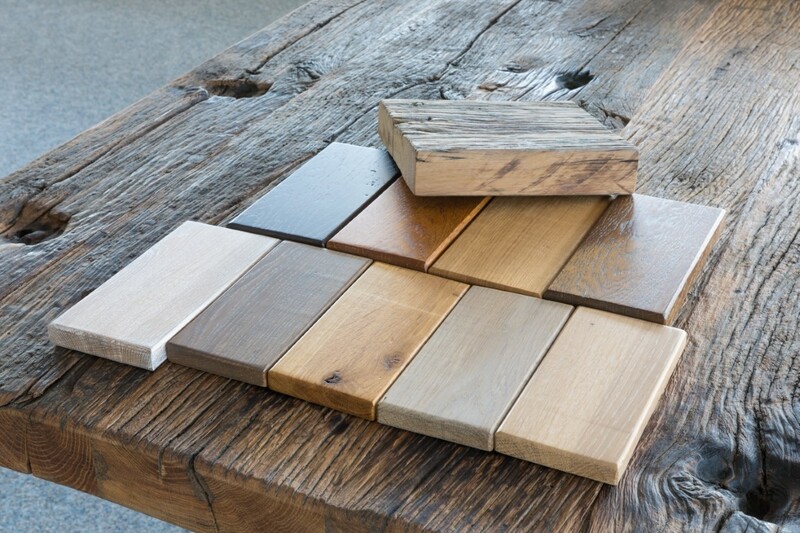 With the right guide and clear attention to details, you too can decide on the best color for staining your wood floor. What you behold at the end of the day must be worthy of the great effort put into it. Have you decided? We are here, ready to help.